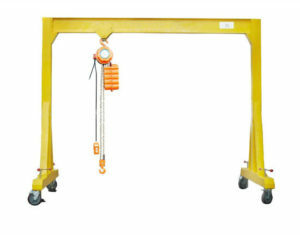 We provide a wide range of lifting capacities to cover almost all lifting needs of customers, such as 1 ton, 2 ton, 3 ton, 5 ton, 10 ton, 20 ton, 50 ton and 100 ton. 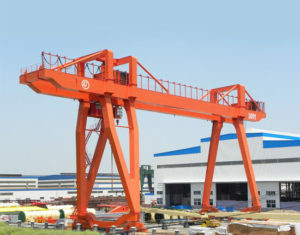 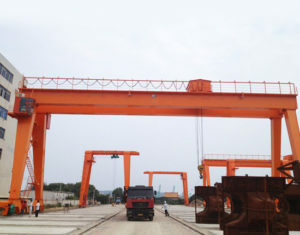 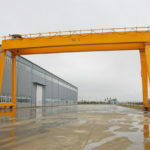 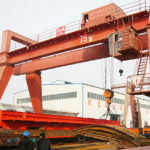 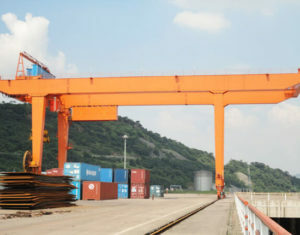 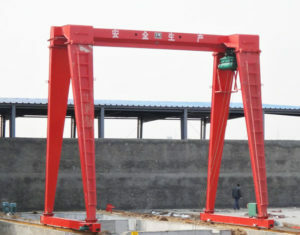 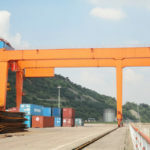 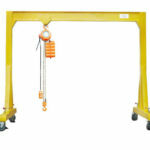 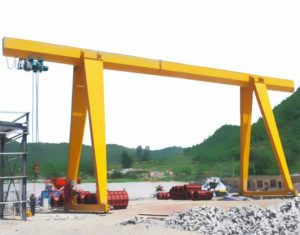 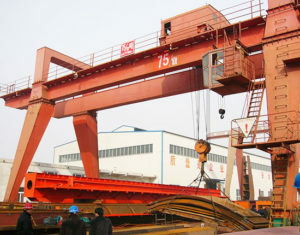 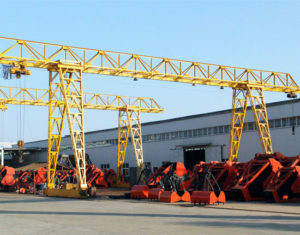 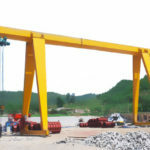 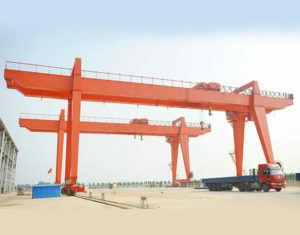 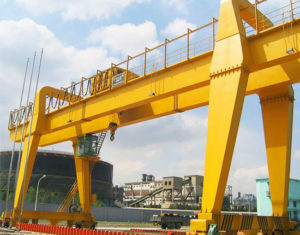 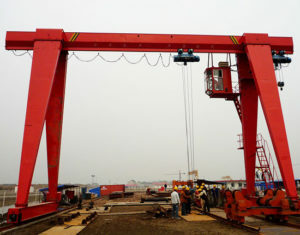 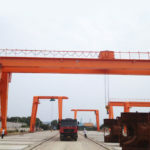 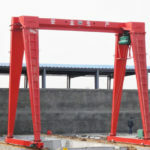 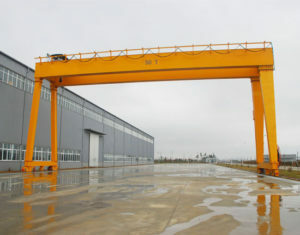 Gantry crane is considered as one of the best ways to lift and move various goods efficiently and reliably, thus it can greatly enhance productivity and help achieve a rapid economic growth for your businesses. 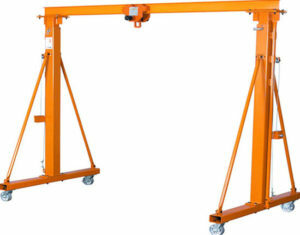 To know more, please view the detailed product pages.